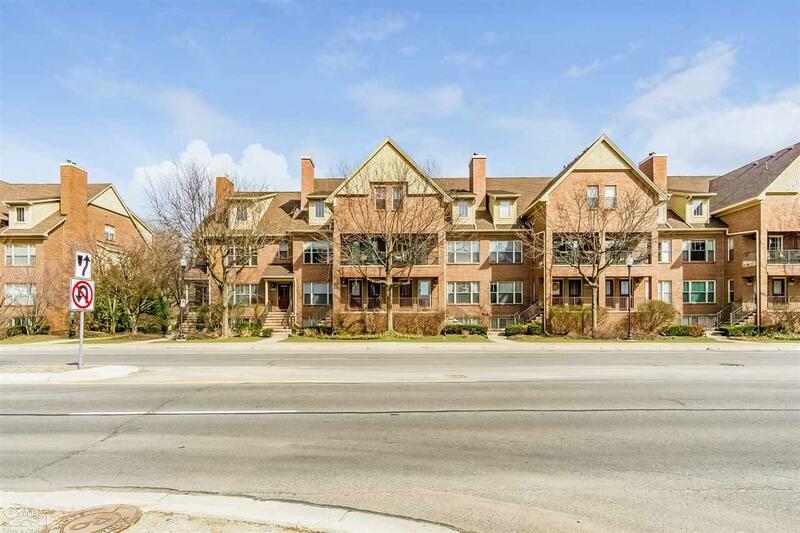 Walk to downtown Royal Oak from this updated stunning condo! Custom updates include the full main bath with shower custom tile, floor and granite counter. Second full bath with granite counter too. Kitchen with the beautiful backsplash, under cabinet lighting, crown molding and all the appliances are included. 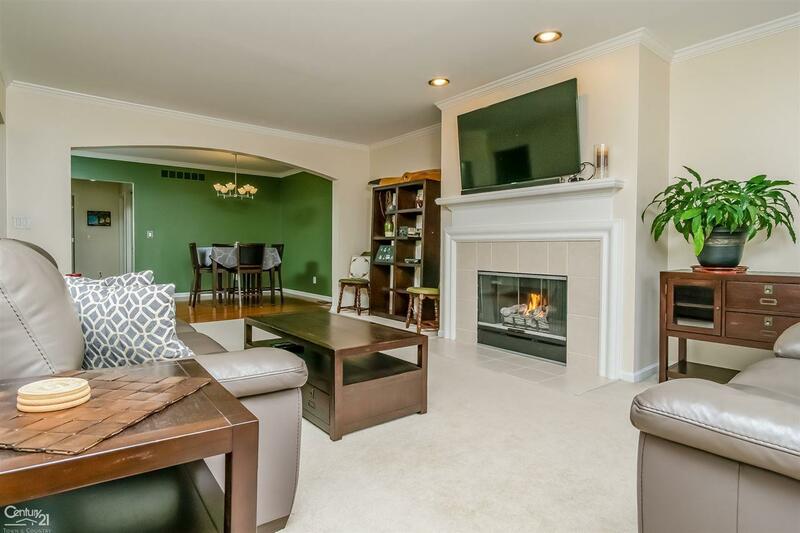 Great room features a fireplace and plenty of room to settle in. 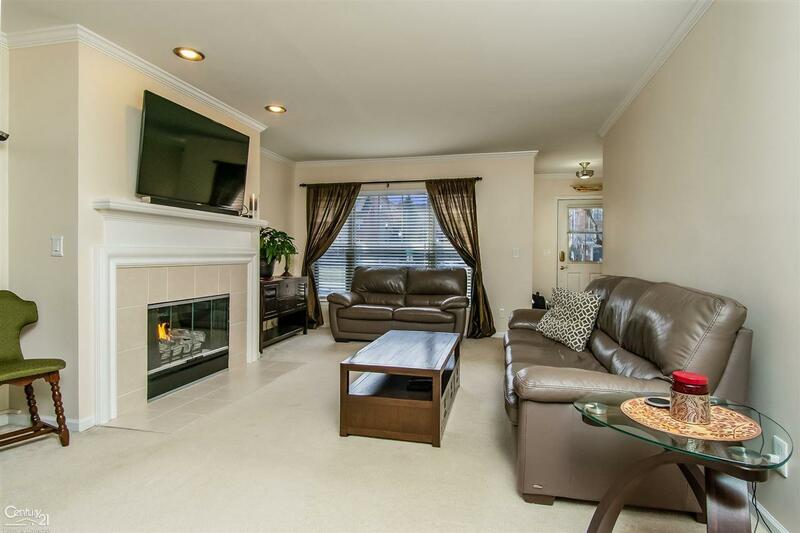 Spacious dining area off the kitchen creates an open floor plan great for entertaining. 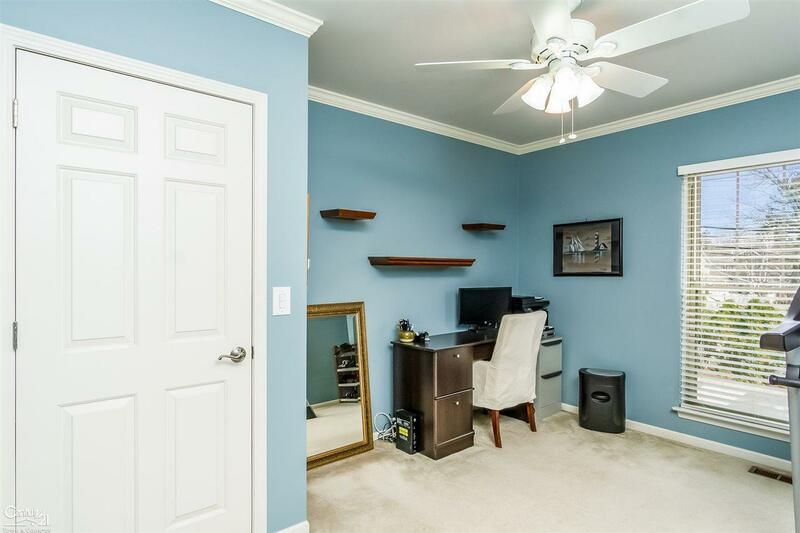 Lower level features updated flooring with a bedroom and full bath along with access to the attached garage. Located less than a mile from downtown Royal Oak, offering you a selection of the many restaurants and nightlife options to choose from! Conveniently located across from the Detroit Zoo with easy access to Woodward and 696. Don't hesitate, schedule a showing today!